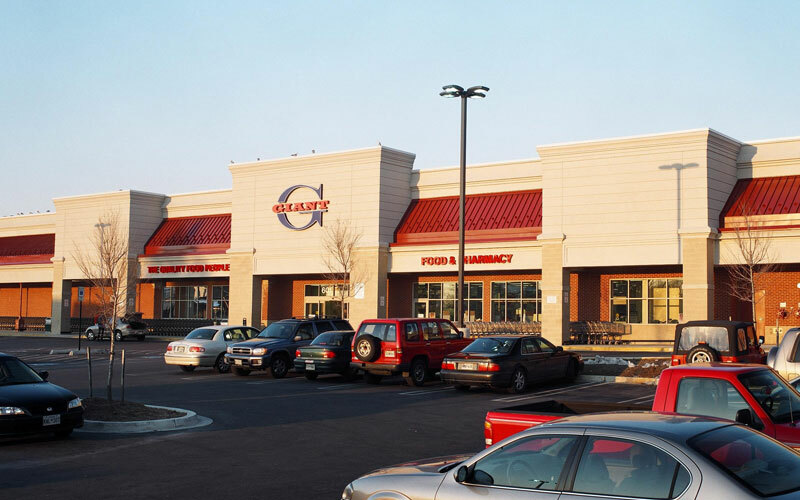 When a 21,000-square-foot site with an A&P Food store and bowling alley was being marketed for sale in Waverly, Md., Vanguard quickly saw the site’s potential and presented it to decision-makers at Giant Food. 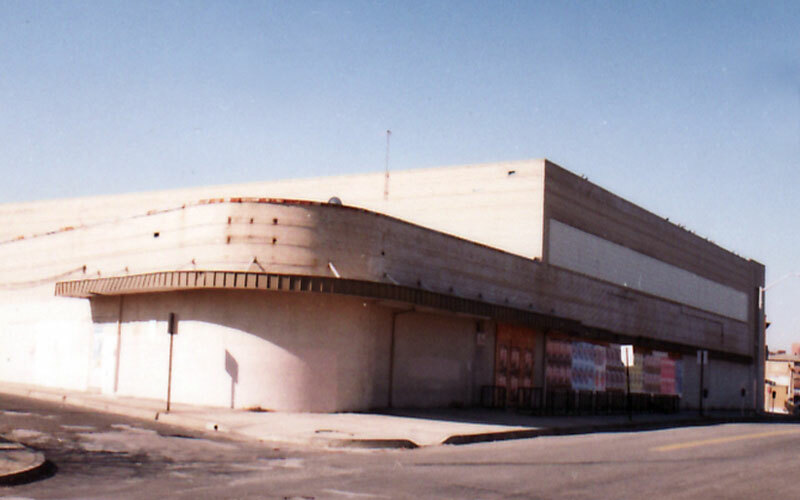 The grocer expressed interest in the site with the caveat that they would want to acquire additional land to ensure high visibility for the community’s main thoroughfare. Vanguard moved full-speed ahead, acquiring 24 properties with 19 different owners, including 15 rowhouses, one six-unit apartment building and three single family homes. Four other lots and commercial buildings completed the assemblage. An additional complication was the zoning. Vanguard worked with the Baltimore City Council to change the zoning from residential to commercial. Then, the company negotiated with the Baltimore City Department of Transportation for a traffic light and road closures during construction. Finally, Vanguard worked closely with the Planning Department of Baltimore on site plan issues that included several variances. The city helped Vanguard gain support from the City Council and several active, vocal community associations. 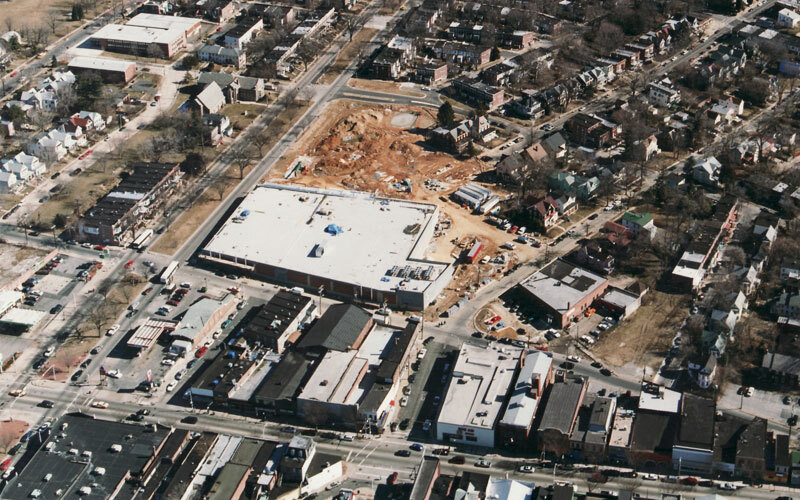 One year later, Vanguard had approval for a 67,000 square-foot Giant Food store and an 8,000 square-foot retail site on the other side of the street. Today, both sites are flourishing and have proven to be great corporate neighbors in a vibrant community.